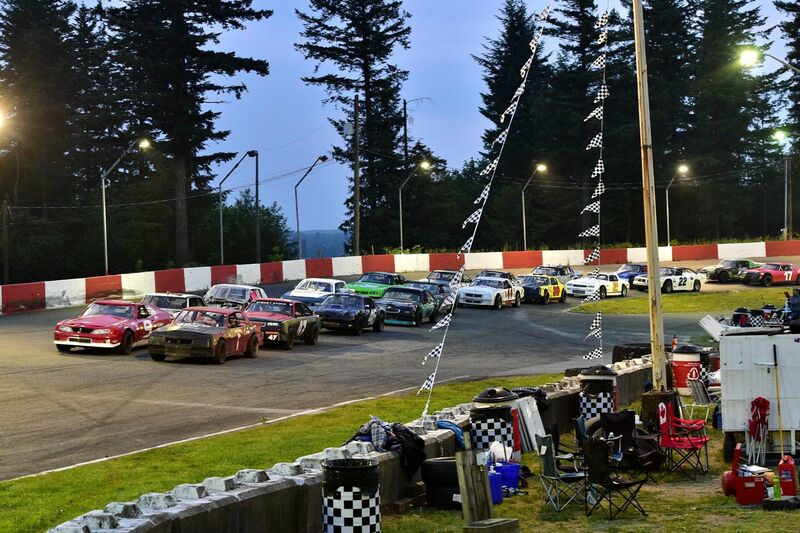 Agassiz – Well known racing names from the past and present are headed to Agassiz Speedway this Saturday for the Third Annual Fred Rannard, Sr. Midget Classic. 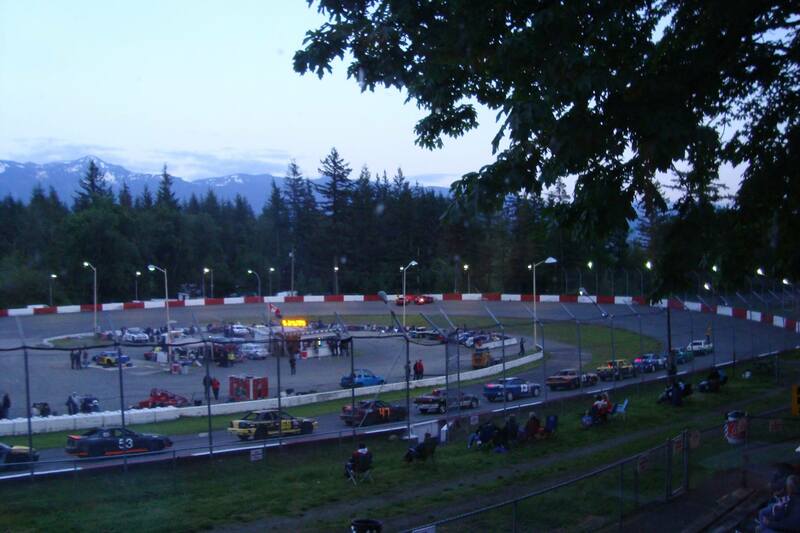 The five division program will feature the Agassiz Speedway midgets hosting the Northwest Focus Midget Series in a $1,300 to win race, the West Coast Vintage Racers (sprint cars and modifides from the 60’s, 70’s and 80’s), the American Canadian Dwarf Cars, Mini Stocks and Hornets. Saturday September 8 pits open at 1:00, spectator gates open at 4:30, qualifying at 5:30, meet and greet for fans on track at 6:30 with racing at 7:00. It’s also fan appreciation night and there will be plenty of prize giveaways. Here are just a few of the drivers that are expected at the 1/4 mile paved oval. Aaron Willison of Surrey, B.C. is a two time Agassiz Speedway midget champ and former Agassiz mini stock champ who has also raced late models and street stocks. He now drives pavement sprint cars and is a two time champion of the Rory Price Memorial race at Evergreen Speedway and the defending NSRA series champ. Colton Heath of Marysville, Washington will be racing at Agassiz for the first time. He is a three time Skagit Speedway 360 sprint car champion and a former champion of the Clay Cup at Deming Speedway. Evan Margeson from Tacoma, Washington is a former Grays Harbor Raceway 360 sprint car champion and a former Washington Midget Racing Association champ. He has two WMRA wins at Agassiz. Troy Globe from Abbotsford, B.C. is a former Agassiz Speedway midget champ and WMRA title holder as well. This will be his first race of 2018 after finishing second in the Fred Rannard, Sr. Midget Classic last year. Ralph Monhay is originally from Burnaby, B.C. but now lives in Spokane, Washington. 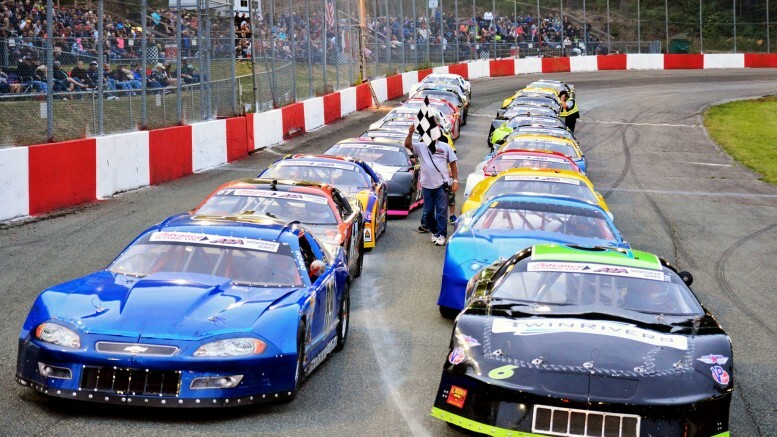 The 82 year old won many races with the CAMRA series and at tracks that used to operate in the greater Vancouver area such as Digney, False Creek, Haney and Langley Speedways. Marty White from Kamloops was a three time champion at Langley Speedway in the modified stock class and then went on to become one of the top super modified drivers on the entire west coast. He has won races with CAMRA, NSRA, USAC and is a former CAMRA champ. Tyson Cross of Langley has victories in sprint cars at Skagit Speedway and mini sprints at Deming Speedway. He is a former champion at Deming in the 1200 division. Rick Taylor from Penticton is a former AMCA and Okanagan Dwarf Car champion. He won the race at Agassiz last year and is also the track record holder. Troy Kunas from Nine Mile Falls, Washington is the defending AMCA and Washington Dwarf Car champ. 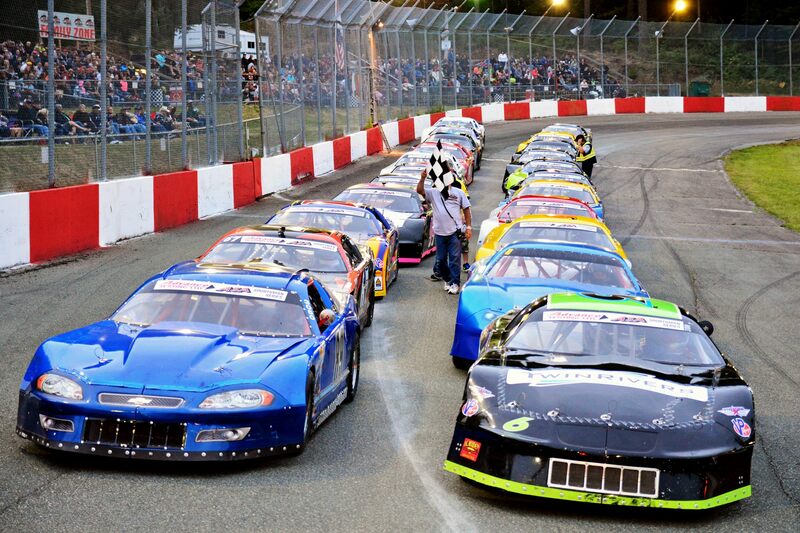 Brothers Kyle and Kinser Kennedy from Nanaimo will be making their first visit to Agassiz Speedway. They have raced dwarf cars on Vancouver Island and mini sprints at Deming Speedway in their careers. Just 11 points separate defending champion Travis George of Langley and three time champ Joey Silas from Port Coquitlam in the point standings with only two races left in the season. Current point leader Glenn George of Langley and defending champ Dillon Gordon of Surrey both have three wins each after seven races. 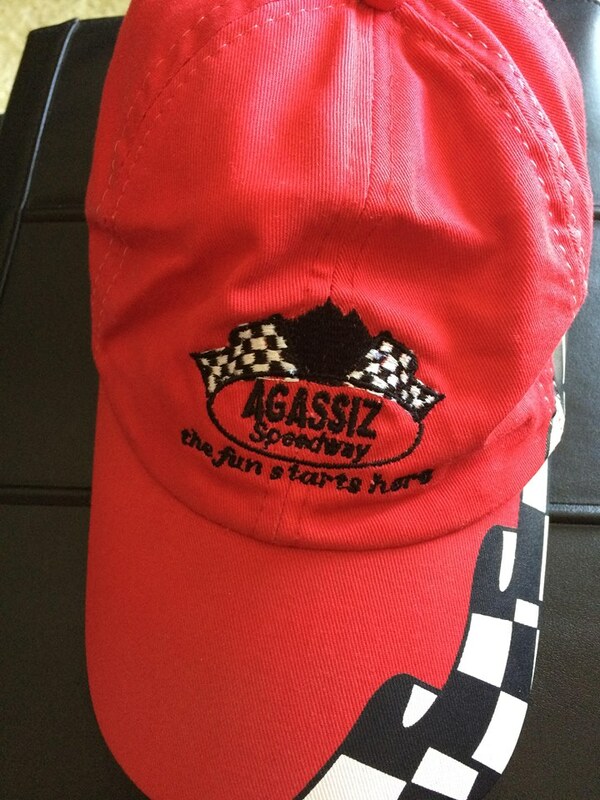 Be the first to comment on "Big Names Coming To Agassiz Speedway Saturday September 8 For Midget Classic"